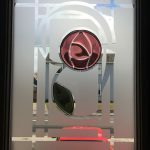 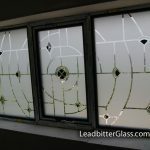 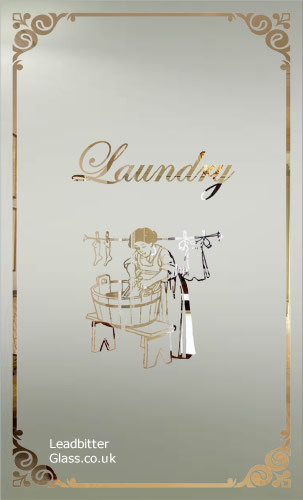 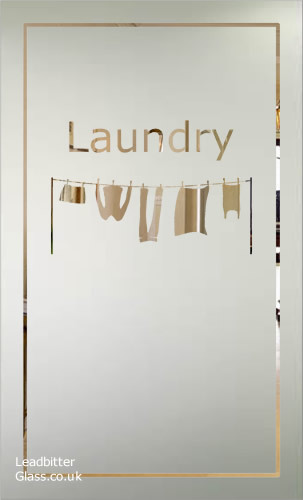 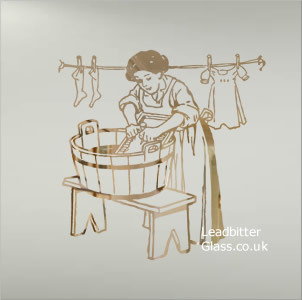 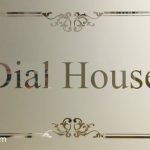 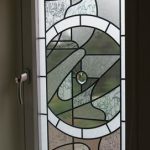 We can create an etched glass panel for any room in your home. 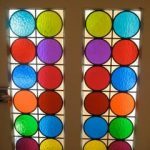 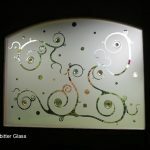 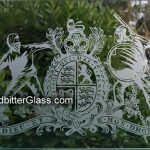 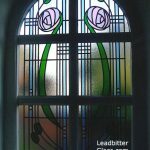 If you have a games room, laundry room, cinema room or pantry room we can manufacture and deliver a bespoke glass panel in your exact glass sizes. 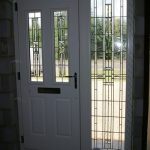 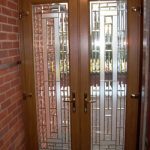 Even if your door does not look the same size and type as these doors, we can still use these designs for your door. 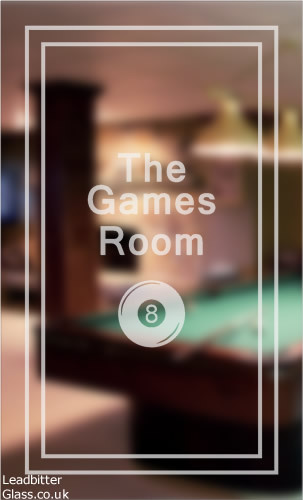 We can use different font styles to suit your requirements and we can change the borders to your preferred choice. 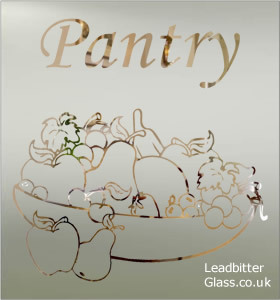 We can also create a bespoke panel featuring your preferred images and words.